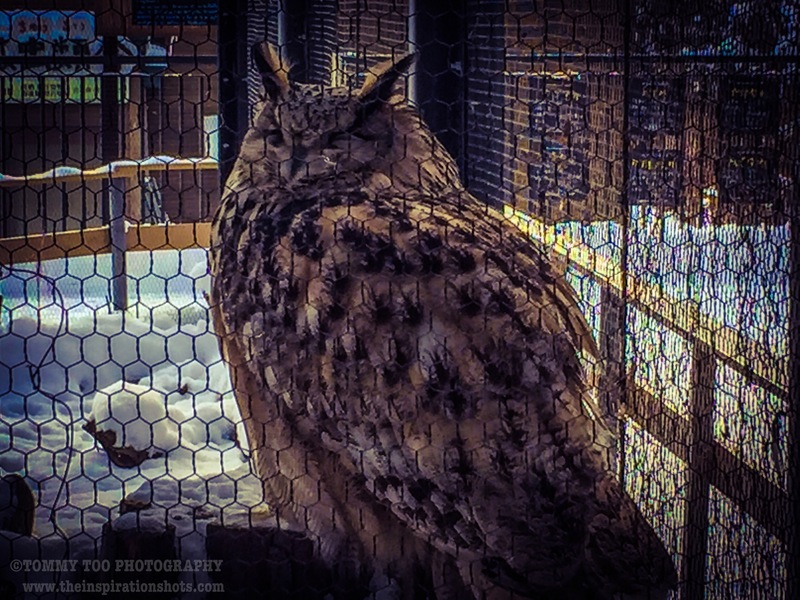 Posted on December 30, 2016, in iPhoneOgraphy 366, Photography and tagged #iphone6plus, #iphoneography366, #photography, bird, owl. Bookmark the permalink. 2 Comments. love it.. Owls are amazing.